The Danish wind turbine producer Vestas revealed today that it intends to let 400 employees go in an effort to streamline its business in response to challenges in the global wind energy sector. Vestas, which employs over 24,000 people globally, said that about 75 percent of those being laid off will are employed in northern and central Europe. “It’s always hard to let good, hardworking colleagues go, but with most of market growth expected to be outside of Europe, our global footprint must reflect the market development we see in order to grasp those growth opportunities,” said Vestas CEO Anders Runevad. “With today’s announcement, Vestas continues to proactively manage its cost base and ensure an agile organisation that enables us to invest in products and services that meet customer needs and markets where we can capture future growth”. Most of the staff reductions are expected to be “white collar” with 60 percent being in Denmark and Germany. The company doesn’t believe that production and delivery capacity will be impacted by the departures. 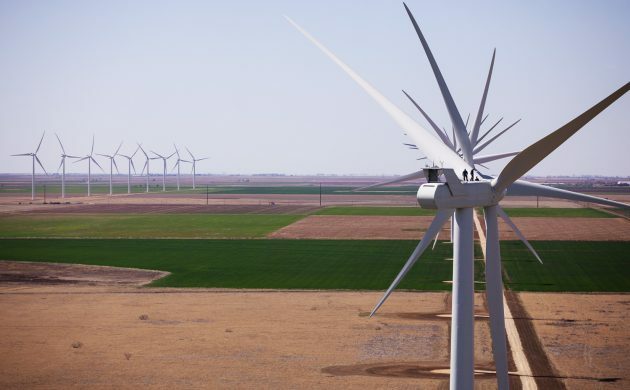 A report earlier this year revealed that Vestas was the world’s top supplier of wind turbines for the second year running.